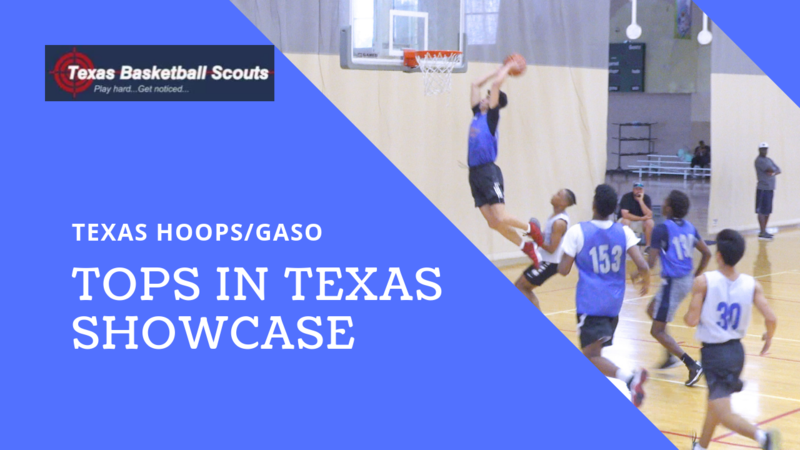 Check out this game footage from the Texas Hoops/GASO: Tops in Texas Showcase that was held on September 30, 2018 at the Mission Concepcion Sports Park in San Antonio, TX. Subscribe to the Texas Basketball Scouts YouTube channel to watch more videos, and connect with us on social media to receive notifications of new updates! Contact us for booking info, or more information about our services.